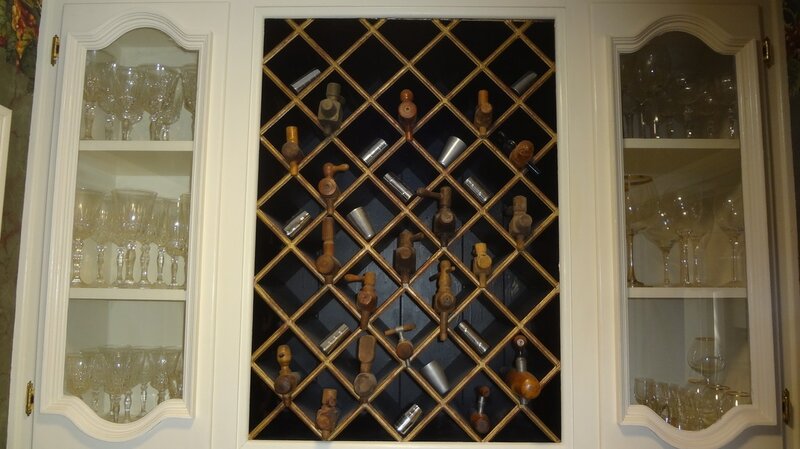 There's a story behind every corkscrew collection. Here's ours. 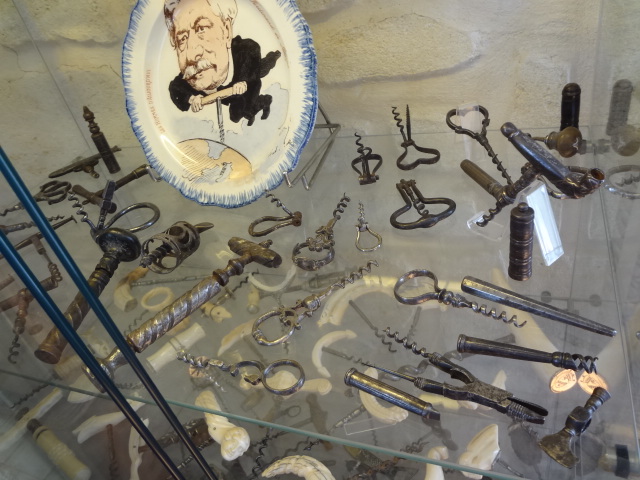 Read about our trip to France and how we stumbled upon the finest private corkscrew collection that I had ever seen. 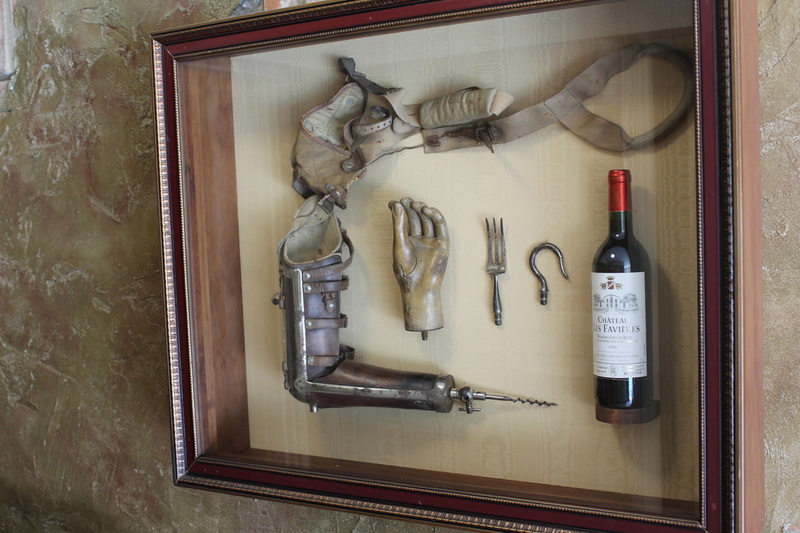 Read about our trip to Spain and the Vivanco Museum of Wine Culture. 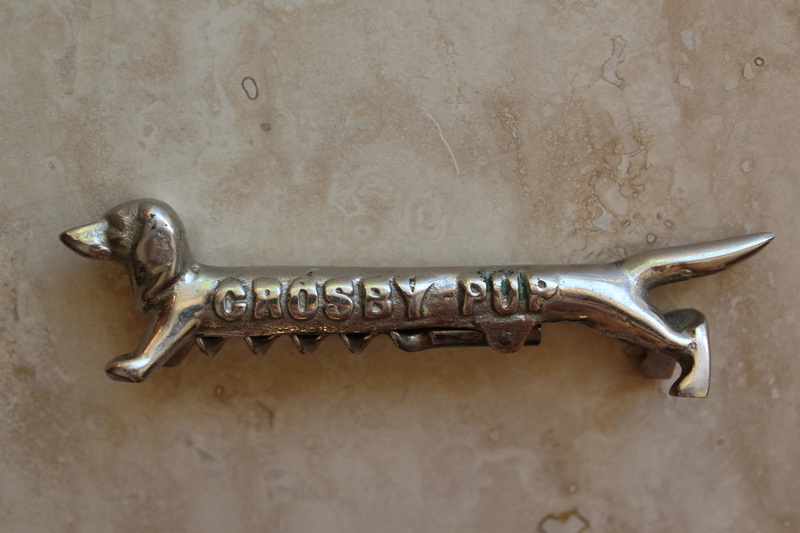 This is easily the most unique corkscrew in the collection. 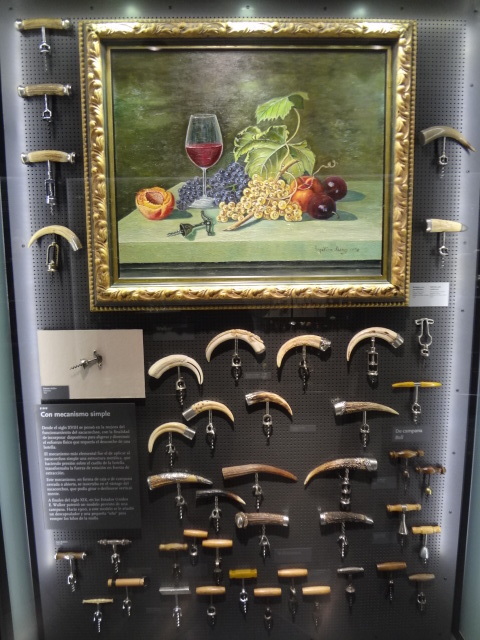 One of the most sought after corkscrews with a unique story behind its creation. 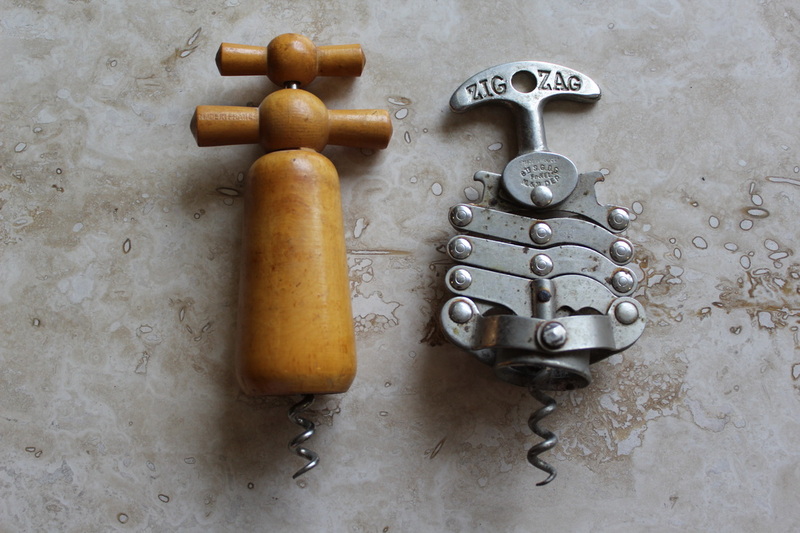 Tips for cleaning and restoring vintage corkscrews. Some of the unintended purchases that happen along the course of collecting corkscrews.